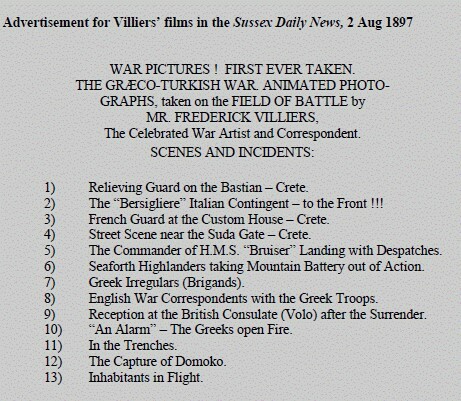 November | 2015 | The British in Crete, 1896 to 1913. ‘[S]o far as could be ascertained, […] first came into British possession during the occupation and shortly after the rising of 1896-7, presumably about 1900, as the earliest grave bore the date 1898 and this grave had been in another cemetery for a few years before being removed to its present position. The cemetery is about 100 by 40 yards and is a fenced off portion of the Greek cemetery. The ground was purchased by the British Government for the sum of some £200 and the Greek Ecclesiastical Body guaranteed its upkeep. 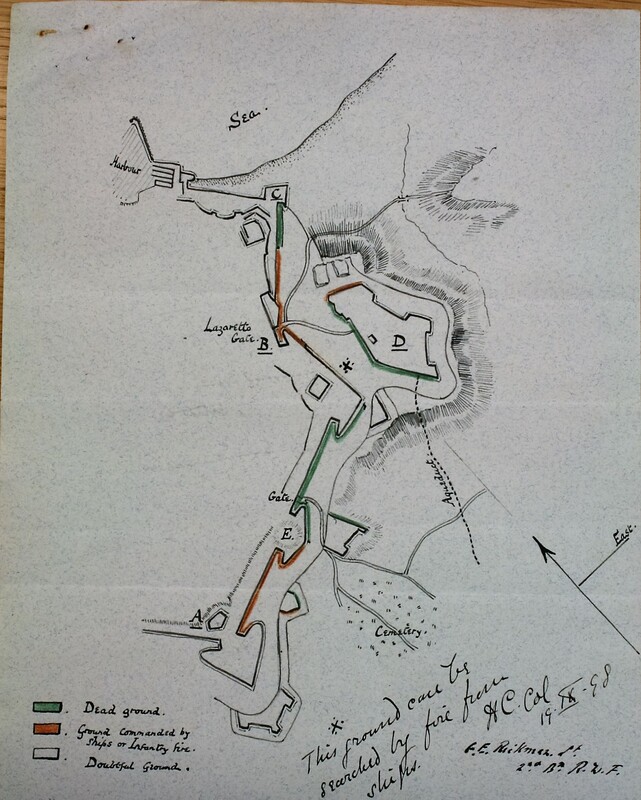 The report goes on to list the regiments and ships which have graves in the cemetery. 2/K. O. Y. L. I. 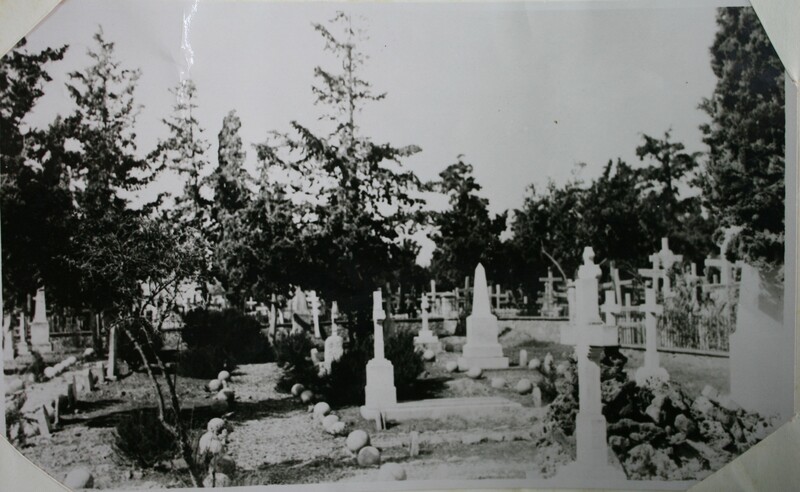 The cemetery has changed a bit over time, is apparent from the photographs below, having been renovated in 1980. However, there is some discrepancy in the memorials. Assuming the 1927 list is accurate, there are a number of differences between the regiments and ships recorded in 1927 and those present in 2015.
as well as to members of the Army Ordinance Corps, Army Service Corps and Royal Engineers. 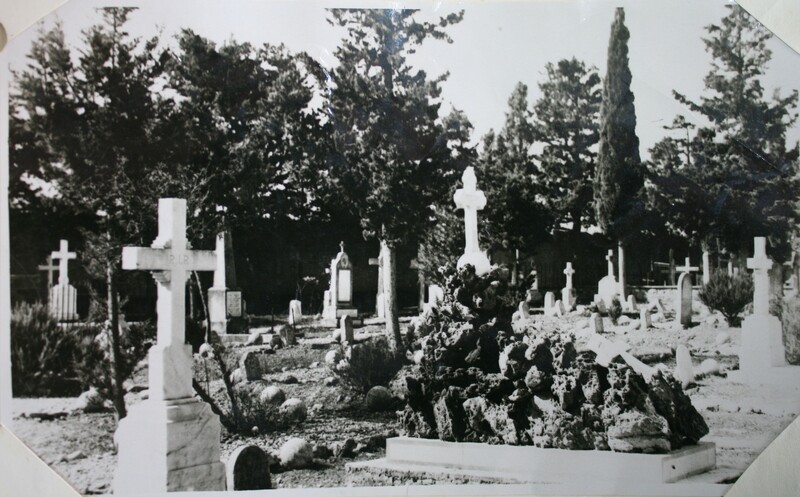 Also missing from the 1927 list but present in 2015, are memorials to men from H. M. S. Hood and H. M. S. Thetis; while mentioned in the 1927 list but absent from the cemetery in 2015, are memorials to men from H.M.S Cambrian and H. M. S. Trafalgar. 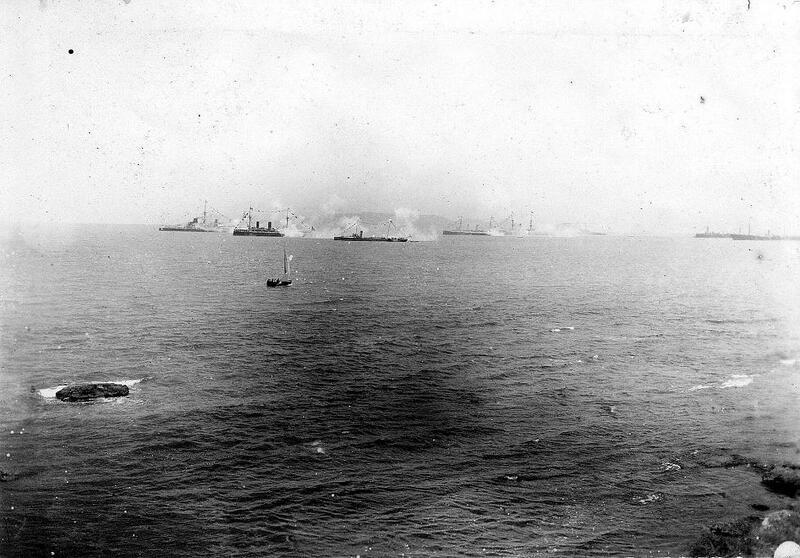 Given that the 1927 list was signed off by the Captain of H. M. S. Eagle, while some discrepancy in recording Army regiments might possibly be understood, it could be assumed to be accurate at least as far as H. M. ships are concerned. If the list is accurate, while the disappearance of memorials between 1927 and 1980, when the cemetery was apparently renovated and the new memorial wall installed, is possibly accounted for by a lack of a central register and the deterioration of the materials used in the original memorial, the addition of new memorials is less easy to explain. It would appear that even after 1927, 14 years after the last British involvement in the European Intervention in Crete, a number of additional memorials to men who had died in a relatively obscure and militarily insignificant operation, were still being raised by their former comrades: And this during a period when much greater losses, in much larger conflicts, were being in the midst of being memorialised. 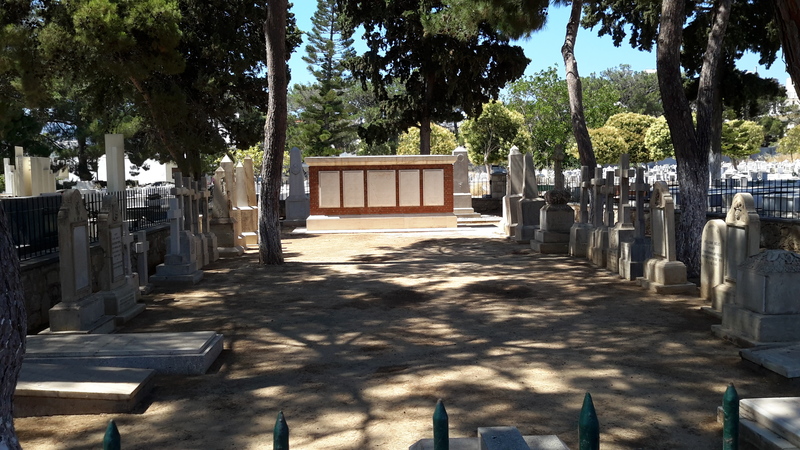 This entry was posted in British Army in Crete, Royal Navy in Crete, Uncategorized and tagged British graves Crete, British military cemetery Candia, British military cemetery Iraklion, European Intervention Crete on November 27, 2015 by Mick McT. Italian sailors rescuing Cretan refugees. The translation of the title is: The events of Candia. 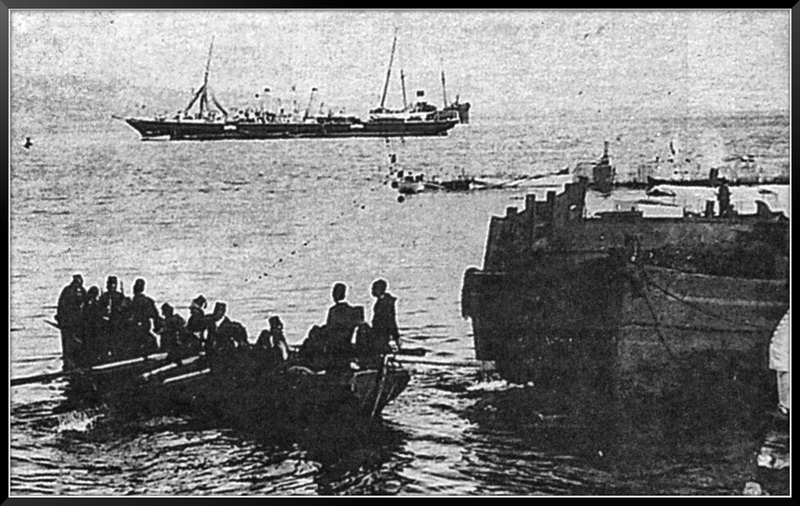 Italian crews saved the Greek refugees. 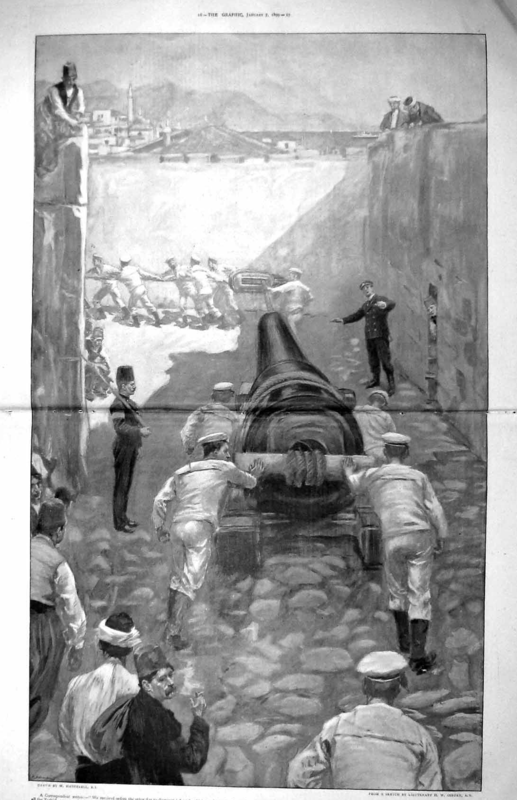 The illustration depicts events in the very early stages of the European Intervention. It’s unclear from the picture whether the refugees in question are Cretan Muslims or Cretan Christians; both religious groups had members who sought to flee the island because of the the atrocities committed by followers of the other religion. Even knowing that it’s Candia doesn’t help much; Cretan Christians were fleeing from the town which had an overwhelming Muslim majority at this time, and Cretan Muslims were fleeing from the countryside, which was controlled by Christian insurgents besieging the town. However, the refugees are described as ‘Greek’ which could imply they are Cretan Christians; on the other hand, if viewed in conjunction with the illustration below, it’s still just as unclear. 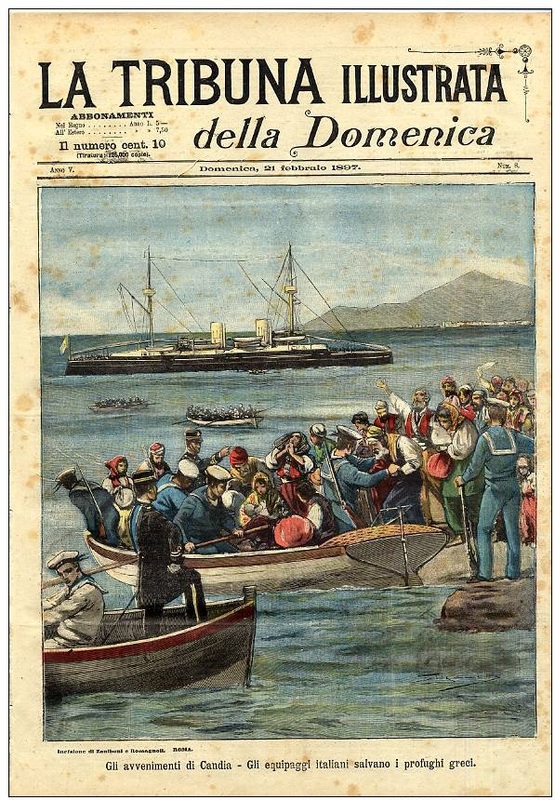 Cretan Muslims boarding Italian ships in Suda Bay. These refugees are clearly identified as being from ‘Candanos’ and would have been Cretan Muslims rescued from Kandanos by an International force in March 1897. 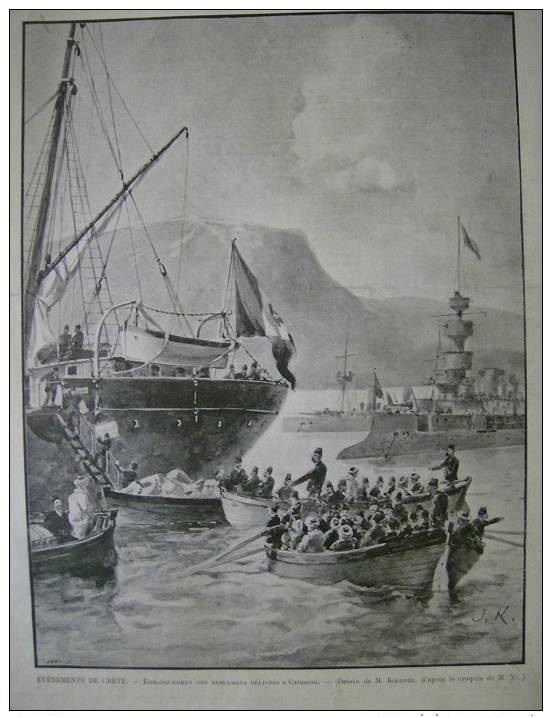 This entry was posted in European Intervention Crete and tagged Cretan refugees, Crete 1897, European Intervention Crete, Italian navy on November 15, 2015 by Mick McT. The undated photograph shows the funeral procession for a British soldier en-route to the cemetery in Candia. 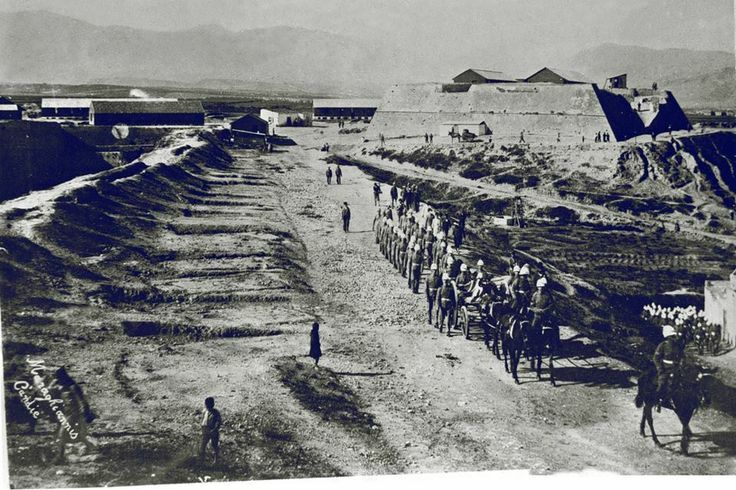 The presence of huts, rather than tents, on the fortifications behind the procession would suggest that the funeral took place sometime after 1898. Source of quote: National Army Museum NAM 7906 – 139. This entry was posted in British Army in Crete, European Intervention Crete and tagged British troops in Crete, Candia, European Intervention Crete, Royal Welsh Fusiliers, Seaforth Highlanders on November 9, 2015 by Mick McT. International troops in Canea, outside the building housing the International Tribunal, not the fort! 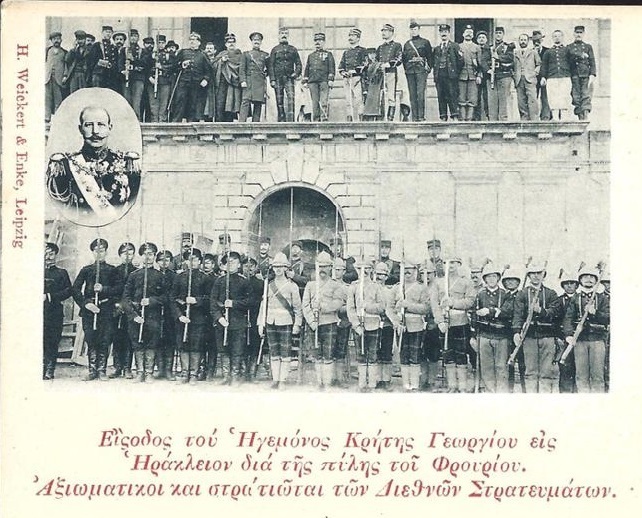 The British contingent are from 2/Cameron Highlanders who were in Crete from May 1902 to May 1903. 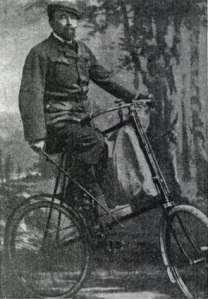 This entry was posted in British Army in Crete, Cameron Highlanders and tagged Cameron Highlanders, Crete 1902, Crete 1903 on November 1, 2015 by Mick McT.